“Living Coral can be paired with unexpected shades like mint for a fresh and on-trend aesthetic, or greys and blush tones for a softer statement look. Spotted on fashion runways, social media, and even smartphones, coral is set to shine even brighter in 2019. 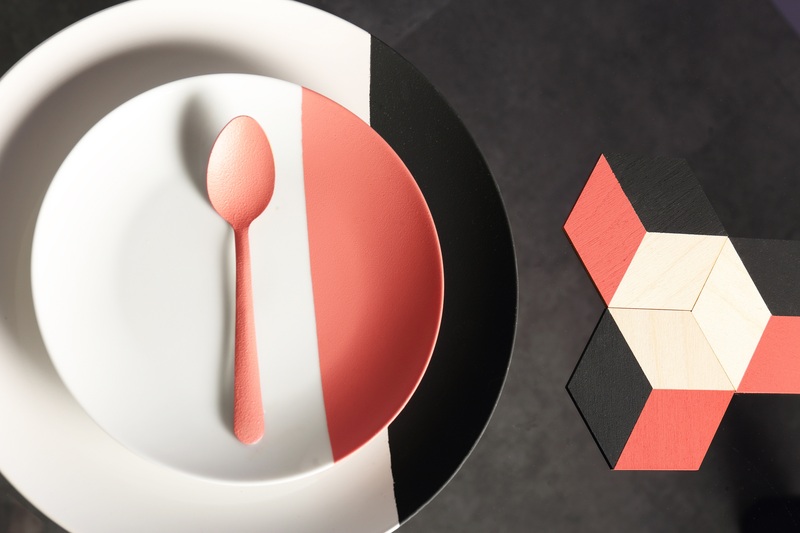 Crowned as Pantone’s latest It colour, Living Coral is already making moves in the interior design world, emerging as a cheerful and versatile hue that adds personality to all parts of the home. 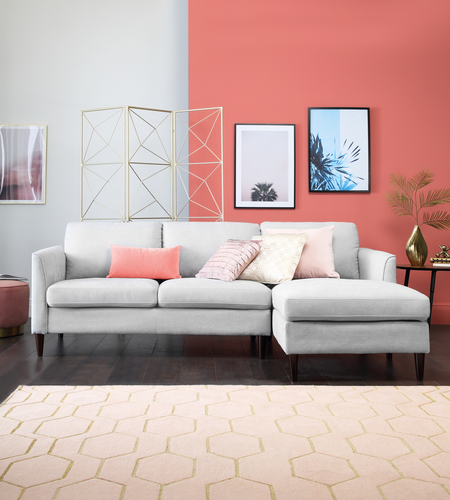 Rebecca Snowden, Interior Style Advisor at Furniture Choice, shares 3 ways to introduce this vivacious colour to interiors. 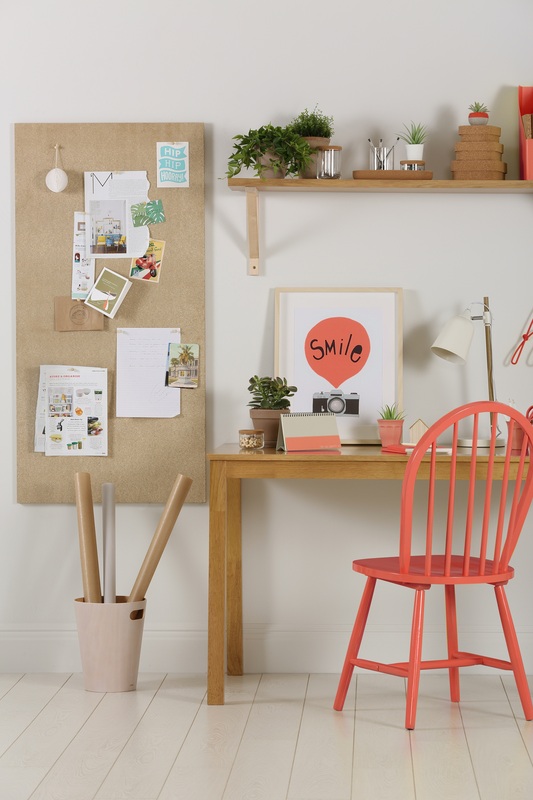 Living Coral’s cheerful vibe can also be applied on a larger scale around the home. “This bubbly hue’s warm, nurturing qualities translate well to furniture, adding a bold and lively presence,” Rebecca advises. 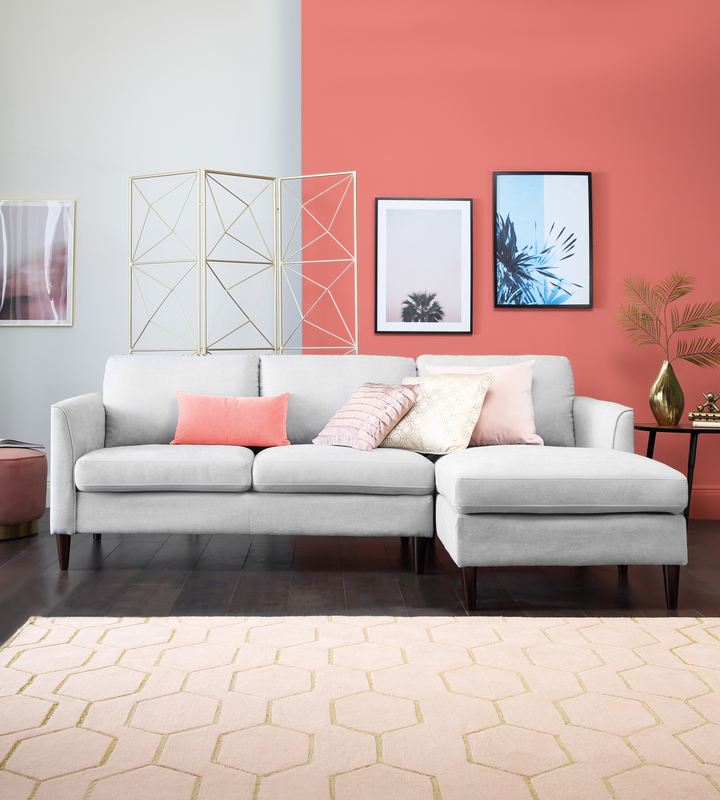 Colour blocking is another chic way to introduce Living Coral to the home. Often seen as a Spring/Summer trend, matching this warm shade with other colours creates a striking contrast - a great way to tackle the winter blues. Alternatively you can email press@furniturechoice.co.uk, or call Amthal Karim (0800 035 0070, ext: 224) or Rebecca Snowden (ext: 225). This press release was distributed by ResponseSource Press Release Wire on behalf of Furniture Choice in the following categories: Home & Garden, Media & Marketing, Retail & Fashion, for more information visit https://pressreleasewire.responsesource.com/about.